Few topics are as controversial as assisted suicide. It's currently illegal in Canada but recently, a Canadian woman with an irreversible debilitating illness travelled to Switzerland, where the group Dignitas provides assistance with suicide, legally. I think most of us have contemplated our own deaths. 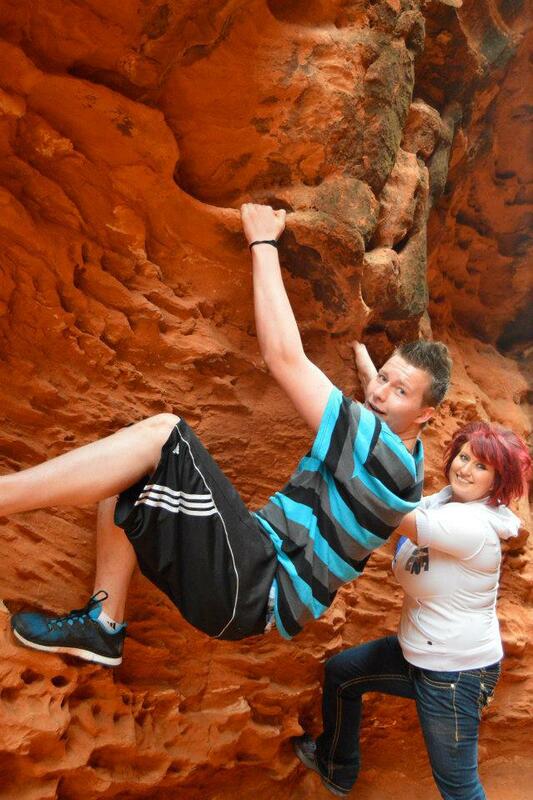 When you live with metastatic cancer, it's impossible not to do so. I'm hoping that moment for me is in the distant future, but I find the prospect of a long, lingering death from cancer to be terrifying. However, is it more terrifying than the prospect of death itself? I differentiate that from euthanasia because I think the term I use clarifies the willing and conscious participation of the person facing death. Am I kidding myself that this is a distinction that can be maintained? What would you want to do when the end comes? I'm certain that I believe assisted suicide should be legal. I don't know what I would do, if faced with a choice. You cherish being funny. Your humour ranges from the brilliantly witty to jokes that have a lot to do with farts. You are sensitive and full of empathy. You are fully awake from the moment you open your eyes, every day. Sometimes, you complete the sentence at dawn that you started before you fell asleep the night before. 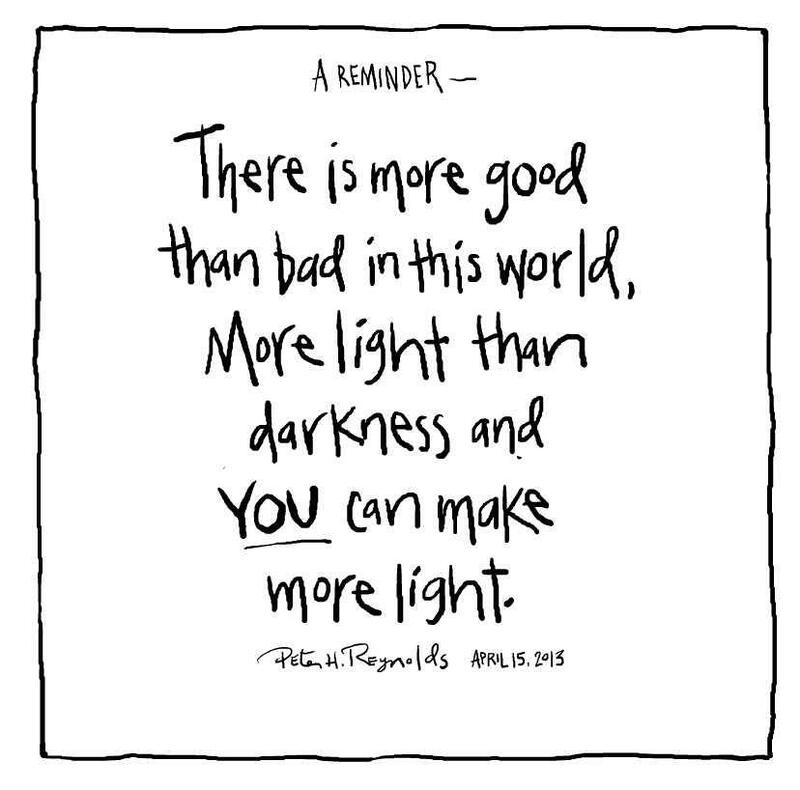 You revel in making others smile. You take great pride in being "a nice guy." 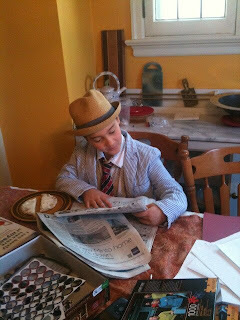 You will make up silly walks the whole way to school. Some mornings, you say "I'm awesome" or "I love being me." These words fill my heart to bursting with happiness. You have your own sense of style and the confidence to be yourself. Your enthusiasm for life and it's adventures is completely contagious. I enjoy almost everything more when I do it with you. You are a voracious reader. You love words and language and you use them with great dexterity (if you don't know this word, you can go look it up). You wear you heart on your sleeve. The people you care about know they are loved. You make me happy every day of my life. I love you to the edge of the universe and back, multiplied by infinity. Last night, I had dinner with my good friend Sharon, who has twice been treated for breast cancer. She's well now but we got to talking about asking for help during treatment. We both had teams of people, providing all kinds of support during our health care crises. We were fed, entertained and accompanied to appointments. 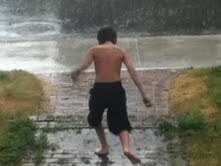 My kids were distracted and cared for, my dog was walked. My friends even paid to make sure that someone would come and clean my house while I was recovering from surgery. To me, feeling healthy and strong again means requiring a lot less help. I speak with my oncologist over the phone. I breeze through echocardiograms. I walk or ride my bike to appointments. I even go to my regular Herceptin treatments by myself most of the time. I feel fine about all this. I like being independent and I don't want to ask people for support when it's really not needed. On May 2, I have a brain MRI. These are always fraught with anxiety for me. My head is wedged into place and then encased in a small tube. And it's unbelievably noisy. I'm reasonably good at self-soothing and yogic breathing but as I force myself not to mind the physical discomfort, I start to worry about results. What will the radiologist see in my images? What can the technical staff see, as they test is being done? There is not enough meditation or Ativan in the world to make this a pleasant experience. Tim has come with me to my last few MRIs but on May 2nd we have a child care conflict. I was contemplating going alone when I was reminded by my conversation at dinner that there was another option: asking for help. Within minutes, I had a friend who offered to go with me and someone who said they'd be backup. And there were so many others who couldn't go but who sent their love and support or said they'd be there with me in spirit. Note to self: Ask for help, even if you think you don't really need it. You'll be very glad you did. 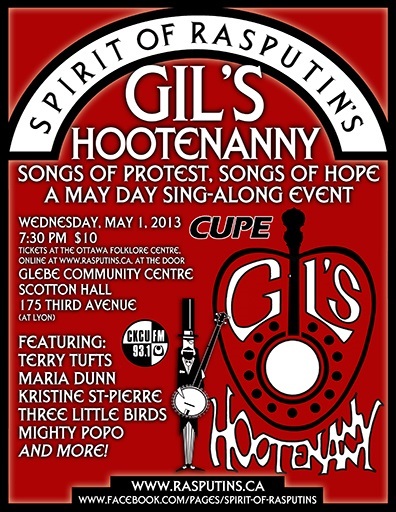 going to Gil's Hootenany on May Day. I plan to sing my heart out. I have a new post up at Frivolity about how I'm going to sing my little heart out with a bunch of other people. "Despite the fact that I've been told since I was young that I can't carry a tune, I love to be in the middle of a room of voices raised in song. It feels to me like being embraced. Usually, I start with mouthing the words and get braver as the event continues.This May Day, I'll sing right along with everyone else, in memory of a wonderful activist and lover of music. 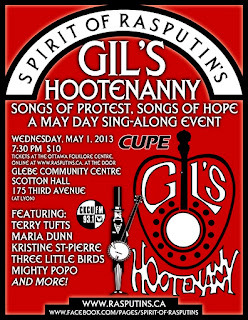 If you live in the Ottawa area, come join us at Gil's Hootenanny in singing "Songs of Protest and Hope" on May 1st." You can read the rest of this post at getfrivolous.com. -Tamara Levine, ButHope is Longer: Navigating the Country of Breast Cancer. Being diagnosed with breast cancer changes you, irrevocably. In But Hope is Longer, Tamara Levine writes beautifully of her own transformative process. She also, in sections called Reflections, looks back on her experience with the benefit of time and a clear-eyed analysis. Finally, she interviews all of her caregivers from those at the cancer centre, to her naturopathic doctor to her life coach - bringing together their insights on treatment and patient care. The result is a book like no other. For Tamara, the writing process began with a series of Healing Journey letters she wrote to family and friends. In these letters, she brings loved ones up to speed on what is happening with her but also shares her feelings, observations and the things she learns along the way. These letters helped Tamara to rediscover her love of writing and with these stories she shares her experiences from medical mishaps and mismanagement, getting on the right track, her celebration of friends, feelings about physical changes and the loss of her beloved father to leukemia. These are the pieces that very frequently left me with a lump in my throat. This vision would transform the experience of cancer patients. I'm convinced it would also improve outcomes. 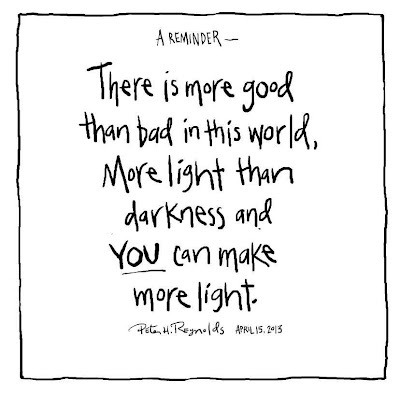 I hope someone at my cancer centre who is in a position to create change reads this advice and takes it to heart. The last thing Tamara does is interview her caregivers. Their comments are interspersed throughout and included in Voices of the Healers. Each one clearly cares about the outcome of every patient and all bemoan the lack of cooperation between treatment teams. In particular, I was struck by the willingness of the 'mainstream' oncologists and surgeon to engage with Tamara's naturopathic doctor as well as the humility and wisdom of each person who was interviewed. I've never seen the words of healers collected in this way and the result is powerful. The very best of books stay with the reader and may even influence how they live their lives. As an ongoing cancer patient, I was very moved by But Hope Is Longer. I also initiated my own relationship with a naturopathic doctor (ND) after reading Tamara's book. My new doctor specializes in oncology and I'm very excited and grateful for this new relationship. But Hope Is Longer is compulsively readable, full of clear, useful advice and includes the perspectives of those who spend their days thinking about how to better care for cancer patients. More than a breast cancer memoir, this is a book that everyone will want to read. 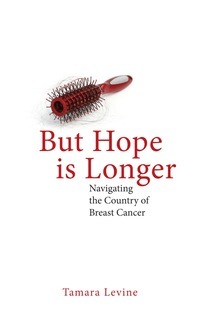 But Hope Is Longer:Navigating the Country of Breast Cancer (256 pages, $19.95) was released by Second Story Press in October, 2012. In Ottawa, it is available at Chapters, Octopus Books, Singing Pebble Books and Britton’s. *Originally published in the Glebe Report, on January 18, 2013. A couple of months ago, I subscribed to the email list of author David Farland, on the advice of a friend. I read his "Daily Kick in the Pants" almost as soon as it arrives in my inbox. The emails are short, entertaining and full of concrete and useful advice. I know I've already become a better writer because of the help he offers other writers - free of charge. Today, David Farland and his son Ben, are in need of our help. Ben is 16 years old. 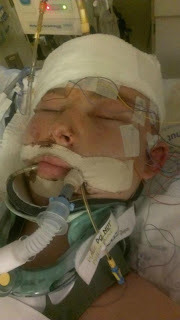 Last week he had a terrible longboarding accident that has left him in a coma, with very grave injuries. Medical bills are spiralling into the hundreds of thousands of dollars. The family lives in the United States has no medical insurance. Friends of David Farland's have organized a book bomb for today. A book bomb is typically a day when thousands of people buy a book, in support of an author. Today we are doing it to support Ben. 1. Buy one of two featured books. 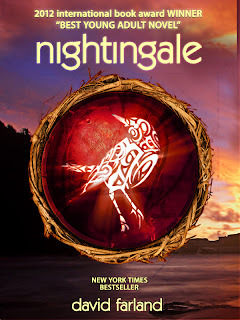 David Farland’s young adult fantasy thriller Nightingale has won seven awards, including the Grand Prize at the Hollywood Book Festival. It has been praised by authors such as James Dashner (The Maze Runner), Brandon Sanderson (Mistborn), and Paul Genesse (Iron Dragon series). You can read reviews on Amazon.com. Nightingale is available as a hardcover, ebook, audio book, and enhanced novel for the iPad. Buy it on Amazon.com, BarnesandNoble, on the Nightingale website, or, get the enhanced version, complete with illustrations, interviews, animations, and soundtrack through iTunes. If you are a writer, you may want to consider purchasing David Farland’s Million Dollar Outlines instead. Both books are part of the book bomb. 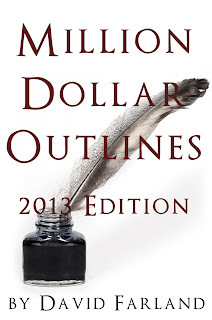 Million Dollar Outlines has been a bestseller on Amazon for over a month and is only $6.99. David has taught dozens of writers who have gone on to literary success, including such #1 New York Times Bestsellers as Brandon Mull (Fablehaven), Brandon Sanderson (Wheel of Time), James Dashner (The Maze Runner) and Stephenie Meyer (Twilight). There are a bunch of reviews at Amazon.com. Get it on Amazon.com, Amazon.ca or Barnes andNoble. 3. Help spread the word. If you can’t spare any money, but would still like to help, you can do so by telling others about Ben’s donation page, and/or this Book Bomb. Share it on facebook, twitter, pinterest, your blog—anywhere you can. There is an event page set up on Facebook. i fear. but perhaps a little less. As an atheist, I'm often come across the opinion that those of us without religious belief lack the kind of values that are motivated by faith. I reject this idea. My beliefs and values are as strong as anyone I know who would consider themselves religious. I believe in community and my best self is motivated by love and compassion. I'm held up and sustained by those who love and are compassionate towards me in return. I feel that each of us has the responsibility to leave the world in better shape than we found it. In an article written in September 2011, Roger Ebert put into words the sentiments I have struggled to express. And he did so much more elegantly than I could ever dream of doing. The man was a poet. He was smart and funny. He was passionate about his interests and the people he loved. And with his words, he comforted me more than I can ever express. The article is called "I do not fear death" and was published in Salon. Unlike Roger Ebert, I do fear death a great deal but perhaps I'm a little less frightened now. Do live in the Ottawa area? Do you have secondary lymphedema (as a result of any kind of cancer)? I've lived with truncal lymphedema since my mastectomy in 2006. Very little has been written on this subject and the advice I've found online or been given in workshops all has to do with arm lymphedema. My arm is fine but my chest and back can become very uncomfortable, to the point that it can be outright painful to wear a prosthesis. And the measures you take to prevent lymphedema in the arm can make truncal lymphedema worse. I would love to have the chance to share my experience, learn from others and gain new insight into living with lymphedema. Unfortunately, the scheduled dates don't work for me, so instead, I'm reaching out to you. Would you benefit from a program to support people with cancer-related lymphedema? Would you like to help create one? Contact Liz at epigott@uottawa.ca. Hopefully this pilot will be tremendously successful and the researchers will get funding to run a national lymphedema support program. I'd like that. Meanwhile, if you take part, please keep me posted. This is a treatment week and it's different every time. I get Herceptin over 90 minutes, Demerol to keep me from reacting to the Herceptin and Gravol (Dramamine in the US) to keep me from getting nauseated from the Demerol. Fun times (the actual infusion of Demerol can feel sort of fun. For a while). Afterwards, I never know how I'm going to feel. I've had doctors express surprise that I feel lousy after getting Herceptin, yet the nurses do not. I choose to believe that it affects me intensely for the same reason I reacted so strongly - because it's a drug that works for me. Some rounds are pretty good, the last one was awful and this one has been somewhere in between. I feel worse today than yesterday. I haven't forced myself to exercise and perhaps that's the wrong thing. I did write a lot yesterday and was very productive in a sedentary way. Maybe I overdid it. I'm always second-guessing myself. Sometimes, it's no fun being in my own head. At any rate, I am tired and cranky. 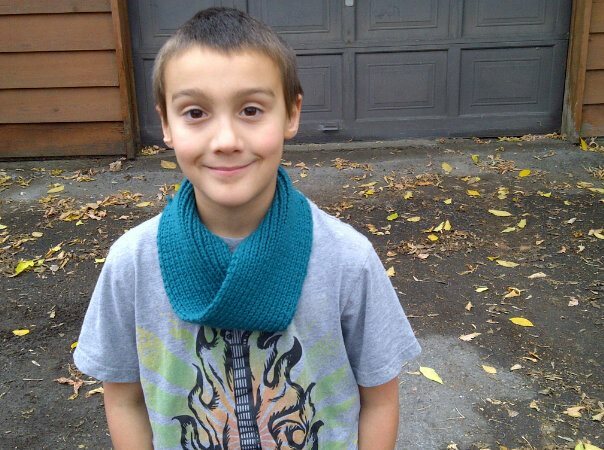 I've skipped yoga but I will get out of the house to meet a friend for coffee and then take Daniel to drum lessons. I've been working my way through Julia Cameron's Walking in this World. While it's not as life changing of as my experience of the Artist's Way, there are lots of interesting bits. Today I had to do a very well-timed exercise. I had to list 10 things that make me feel more grounded. I ended up with 11. 2. Doing something with either of my kids, just for fun. 3. Hanging out with Leslie. 4. Reading a book and writing/talking about it. 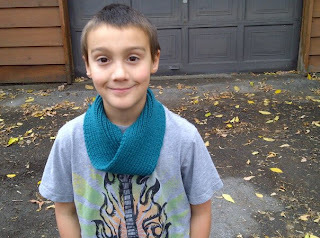 5b Knitting with Karin and Deb. 7. Crossing things off my to-do list (see first item). 10. Burying my face in the crook of Tim's neck. 11. Going for a walk. I feel more grounded already. Blogging must be my number 12. I had the privilege of being an early reader of this book and it's fantastic. 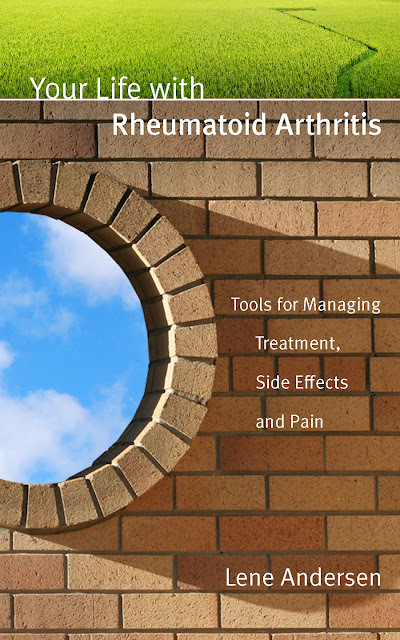 Even if you don't live with rheumatoid arthritis (RA) there is lots of advice in this book about pain management and living with a chronic illness. Lene is a friend of mine (in the interest of full disclosure). She's funny, smart, compassionate and wise and all of this comes through in this book. It's a must read for anyone who knows anyone living with a chronic illness but an especially important book for those newly diagnosed with RA. Your Life with Rheumatoid Arthritis can be purchased as an ebook from Amazon.com, Amazon.ca and Kobo books for a very reasonable price. Go buy yours now.